Next visit to Costa Rica, go with NÜ Car Rentals. Car rental in Costa Rica is easy, cheap, and hassle free with NÜ Car Rentals. With years experience, our Costa Rica rental car, Costa Rica rental 4x4 or Puerto Jimienez rental van will get you to the many beaches, restaurants, and cultural attractions that Costa Rica has to offer. We service both San Jose and Liberia airports as well as Puerto Jiménez airport. Puerto Jiménez is the largest town on the Osa Peninsula, Puntarenas Province, Costa Rica. 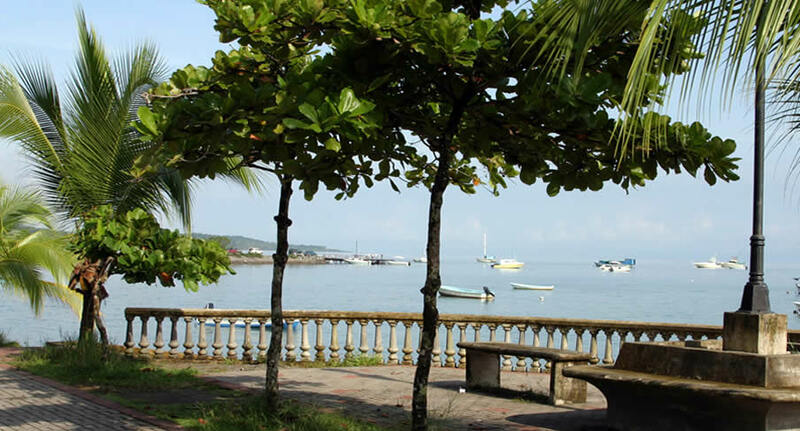 The town is located on the Golfo Dulce near the Corcovado National Park. Also near the town is the Golfo Dulce Forest Reserve, where sightings of scarlet macaws, toucans and trogóns are common. Get a Puerto Jimenez Costa Rica car rental and see all the sites, from beautiful beaches to rugged mountain ranges. Make your dream vacation complete today with a Costa Rica car rental from NÜ Car Rentals, and hit the road!